This is one of our introduction games where the team gets to know each other. 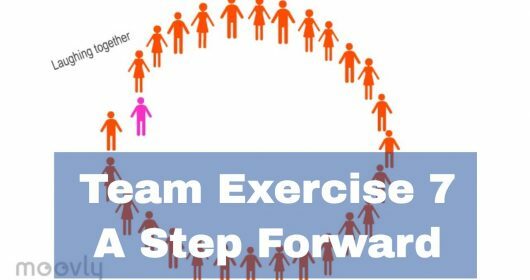 The objective of this exercise is to better acquaint the team with one another. 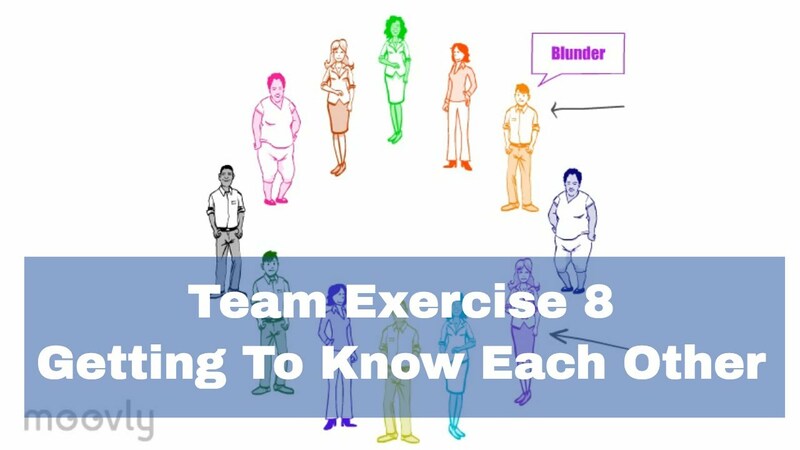 This exercise is appropriate for groups that don’t know each other and for those that know each other well but want to get to know each other even better. The participants form pairs based on the theme you give the group. For example: ‘pair up with the someone you don’t know well’. After the pairs are formed person A tells person B a story. After person A told the story the roles reverse and know person A is the listener en person B the story teller. 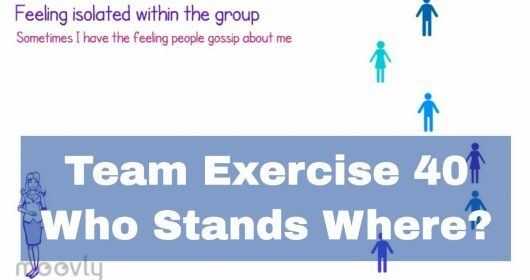 Person B now shares the story person A told him to the whole group as if it were his own. it requires quite some intense listening to reproduce a story as if it were your own. 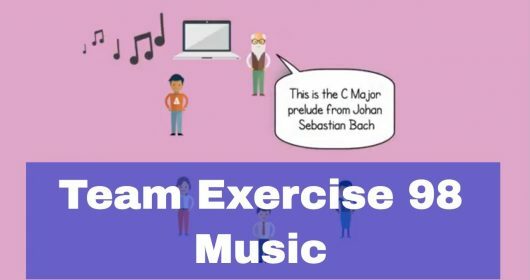 That is why this exercise is very efficiënt for the team’s listening skills. The last part of this exercise is the toughest one. In this round you point to someone at random and let him or her tell a story that has been told earlier in the group. The participant still has to tell the story as if it were his own. The challenge for the team now is to see how far they can go with telling each other’s stories. The goal is for everyone to know each others stories. This way the team will become one because they will all know the stories from the ‘I’ perspective. At the end of the exercise you can make the team combine all their stories into one which includes all aspects of the stories that were told. Specially stories that are about the team and the company can lead to a better team spirit. 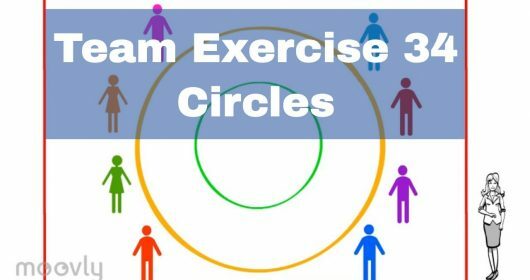 Top Team Building Games – Who stands where?